Supervisor Ridley-Thomas helped kickoff the official launch of the new L.A. County Solar Map website at a press conference this morning. Homeowners and businesses can now go online to determine if their properties are suitable for solar power. Learn how much you can save on your utility bill and everything else there is to know about solar energy at the Supervisor’s special climate change web page. 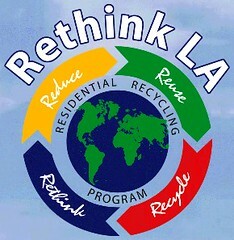 For more information see flyer or call (888) CLEAN LA. Registration and much more information about the event here.